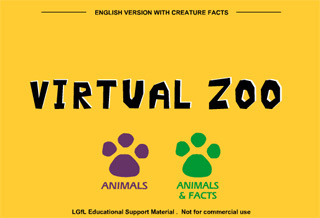 This section contains resources and websites that can support non-fiction elements of Literacy. You will find useful links, activities and resources. Use the links on the left to find out about these projects and resources.